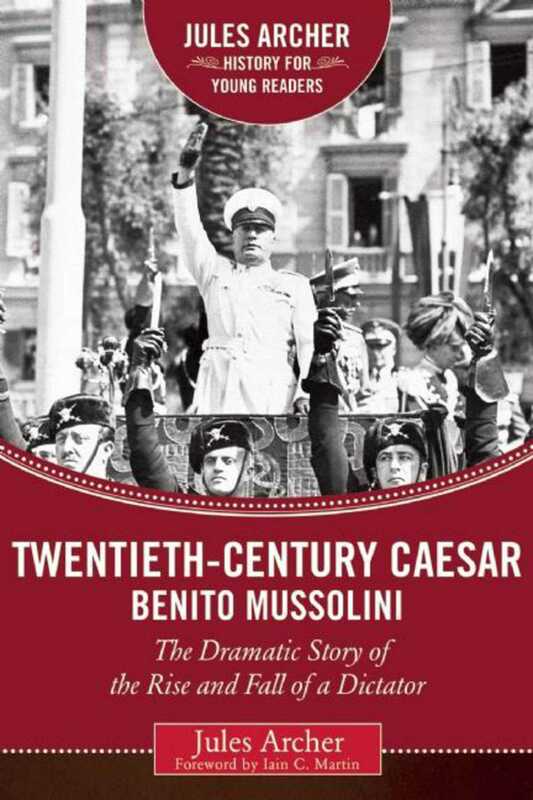 Benito Mussolini was a man of many contradictions but with one driving ambition: to rule Italy and restore it to the power and splendor of the ancient Roman Empire, with himself as the new Caesar. He became the founder of the Fascist movement and dictator of all of Italy. The son of a poor blacksmith who was an ardent Socialist, Mussolini grew up in an atmosphere of political agitation. He taught school for a brief time and then became a fiery journalist, attacking the government with a violence that caused him to be imprisoned eleven times before he was thirty. He was a genuine idealist, but he was also an opportunist. Mussolini used his influence to get Italy into World War I by accepting a bribe from France, thus betraying his cause. Mussolini’s weaknesses were dramatically revealed by the fantastic blunders he committed during the war and by the swift collapse of his Fascist party under pressure. As defeat followed defeat, he was arrested but escaped to northern Italy, where he became head of a puppet government set up by Hitler. When World War II ended, he was executed.